First, there’s no shortage of books, videos, podcasts, and articles out there about investing. 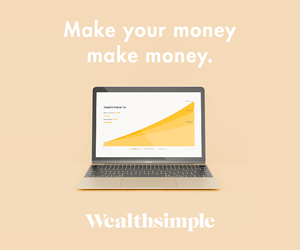 Investing can easily become a complex topic to delve into, though the basics of investing is not as complex as many folks will have you believe. Do not let those who are trying to sell you something have you believe that investing is difficult. For the basic needs of all Americans, which is to grow their money for a long period of time, investing is a straightforward process. Because this site is about empowering women to take finances and financial independence into their own hands, I also want to address the obvious that while progress has been made in terms of gender equality, Wall Street and Investing continues to be a man’s game (i.e. images of the trading floor where it’s majority men, yelling and being aggressive.) Even commercials show a husband take charge of the finances while the wife goes shopping or it’s the husband that initiates the money conversation. This does not help the cause to get more women to invest. In fact, we need more women investors to balance out the market and we need women investors to participate in the economy. Investing is a long-term game. This is important to know and understand. It’s important that you keep your money in sound investments for many, many years. 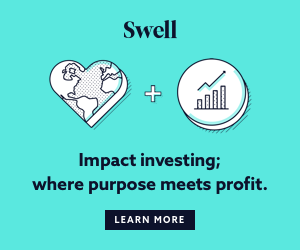 Unlike people who work in finance and investment banks, the average main street investor, which is you, does not need to show returns each quarter to shareholders. The goal of the main street investor, is to hold money in a place that is safe for years, that can beat inflation and that can show higher returns over time. As a long-term investor, you also don’t bet against sound investments. While the U.S. economy has had it’s ups and downs, over the long-term it’s always provided a return. The U.S. economy is the backbone of the global economy so if you bet against it, you are literally betting for a collapse and I don’t think you want to do that. Because you are an investor for the long-term, you goal is to make sound investment choices given what you know today. This means you don’t try to time to market, you don’t try to find that one stock that will make you rich and you don’t fear when the market does it’s daily fluctuations. Majority of people on Wall Street are speculators and traders because their goals are to make money for their firm as quickly as possible. They are not there to make money for themselves per se (though the upside of making money for their firm is a nice bonus at the end of the year). Think about that for a second, if you work for a company, your responsibility is all about making the company look good. When you invest, you invest for yourself. It’s your money and no one should care more about your money than yourself. Don’t believe the hype and jargon of investing. Investing is really about simple math and about understanding what your true values are. Invest in things that you value and believe in. Invest in sound businesses. If it’s too good to be true, it’s definitely is always too good to be true. No one is born a perfect investor. Even Warren Buffet makes mistakes. The key thing with being an investor is to get educated about investing basics and don’t let perfection impede your progress. If you wait until you have every possible information to invest, you’ll be missing out. It’s important to understand some key commandments you may want to keep close to you as you make investing decisions. Couple this with what you’ll learn and pick-up from the resources I’ve listed below and you’ll be on your own to being a sound investor. Invest for the long-term. Investing for many Americans should not be a quick, get rich scheme. Invest as early as you can. The earlier you start, the sooner you can learn from your mistakes and take advantage of the power of compounding. Invest in sound industries and companies that you know, trust and use yourself. Invest even when you don’t have all of the information because you will never have all of that information. Even the guys on Wall Street don’t have all of the information. Remember business talk happens behind close doors, every one else is just trying their best to make a guess. Invest in a diverse set of funds. Diversification is your friend because some industries work opposite of each other and you want to capitalize on that. Invest in funds with low management fees. Funds that have done well over time are normally passively managed which means it is not easily influenced by human emotion and behavior. If a fund is passively managed, it means it gets reviewed and re-allocated a few times, not constantly and this results in lower management fees. Invest in employee-sponsored retirement plans first. 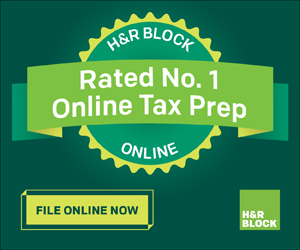 Whether you are in corporate, government or a public institution, take advantage of these accounts first. This should be your first area for investment. Invest up to the match, then increase and max that out. Invest constantly and consistently. The market works in cycles so they will be ups and downs. Take advantage of both. Invest knowing what your risk and reward levels are. 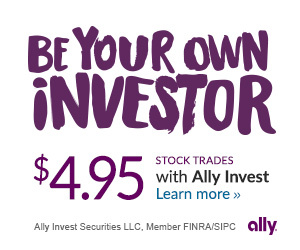 An investor’s worst enemy is themselves so invest in a way that makes your feel comfortable. Remember you won’t be accessing that money for a while so the younger you are, the greater risk you should be able to handle. Invest and forget it, but each year, re-balance your portfolio and re-allocate as needed. There is absolutely no shortage of investing materials on the internet, but the problem is that there’s too much, it can be overwhelming where to even start. So to help you with that, we’ve compiled a list of resources, from YouTube videos, blog posts and books to help you navigate the world of investing. These are not your mother’s resources. Work through them slowly. At first, a lot that will be coming at you is the terms being used. Process those terms and start looking out for them in your everyday reading. The more you get familiar with them, the easier other concepts will be to understand. Remember that it takes at least 7x before a concept or idea sinks into our minds so it’s OK if this area takes time. We did not all learn investing concepts from an early age so we need to build up this foundation and over time, you’ll be knowledgeable enough to question market moves, financial advisors and too good to be true investments. 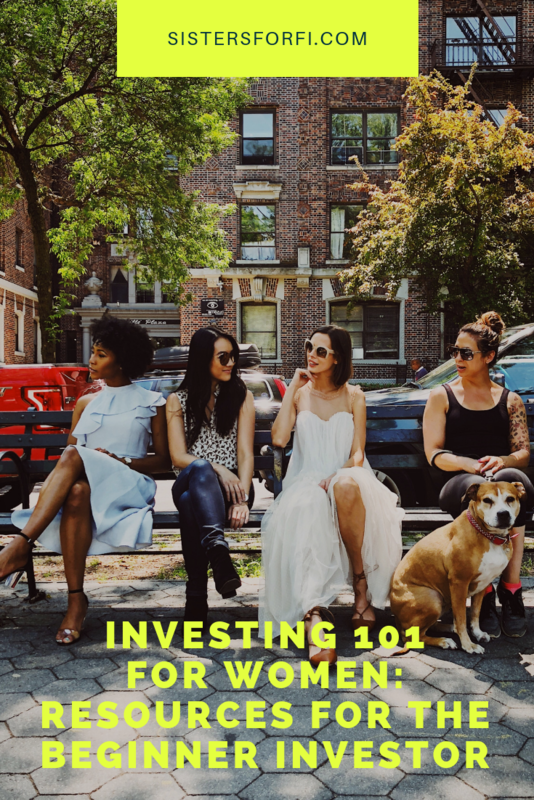 $mart Women Invest is an NYC based Podcast & Alliance of female millennial Financial Advisors, financially educating women of all ages to close the gender money gap. These are short bits of financial information that are easy to digest. Pull up these specific episodes on investment and subscribe to the podcast. I wanted to include this video because she talks about the basics of compounding. And I also thought it’s important that we see a diverse group of individuals taking about finances. This is 1 of 3 in a series so check out the YouTube video for links to the other. A portfolio focused on index funds is the only investment that effectively guarantees your fair share of stock market returns. This strategy is favored by Warren Buffett, who said this about Bogle: "If a statue is ever erected to honor the person who has done the most for American investors, the hands-down choice should be Jack Bogle.” John Bogle just died recently and his legacy lives on. I highly recommend this book. It’s really based on common sense from the father of the index funds. This book is a little old, but the basic principles remain. Some parts of it does get a little nitty, gritty and the verbage can be confusing sometimes do I would recommend picking this up last. This one is about individual stock investing. I recommend venturing into individual stock investing once you’ve fully maximized your tax advantaged accounts. Individual stock investing inherently carries more risk and requires more research, discipline and analysis. As you’ll learn, investing hasn’t changed all that much in the past few years. Stick to the basics. We also believe that sometimes, it does take a few tries to understand certain topics, especially if they relate to money. To help you with that, we’ve come up with a FREE email series on investing. We’ve chunked (broken down) a lot of the investing concepts into small, bit sized pieces. Each email is less than 500 words with an action item to review what was covered. The goal is to slowly introduce you to the concepts of investing without overwhelming you. Sign-up below!